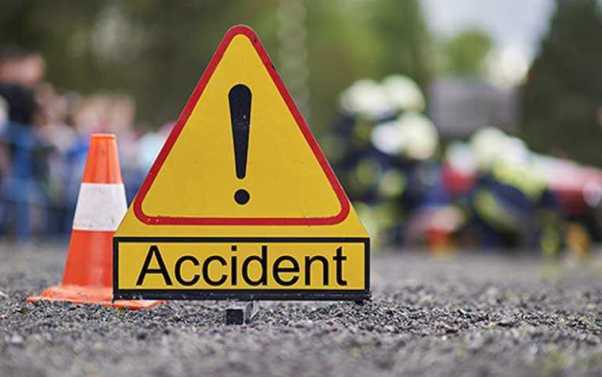 A cyclist, identified as Iswar Mahakuda was crushed to death by a vehicle in Keonjhar early morning. The incident occurred at Jamuleibeda area under the control of Patna police station. As per sources, Ishwar was on his way to work when he was hit from behind by a vehicle. The locals rushed him to the hospital where he was declared brought dead.